Aukai is the electroacoustic project of German composer, producer and musician Markus Sieber. One year after the excellent Branches of Sun, he’s back with a new album. 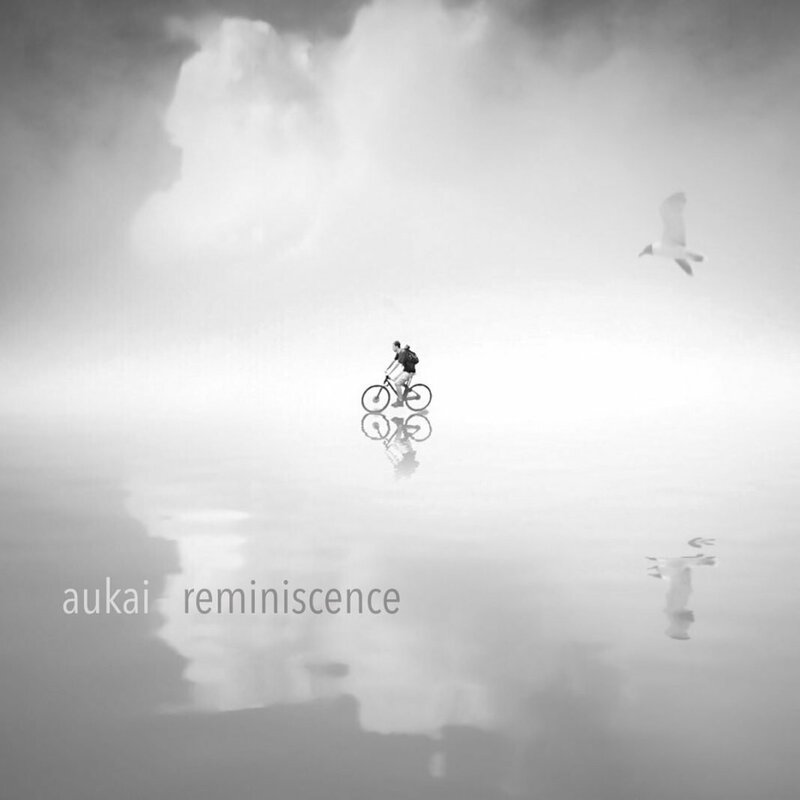 Reminiscence is out now via his own label Aukai Music. It features ten tracks which show his minimal and elegant style. Listen below.